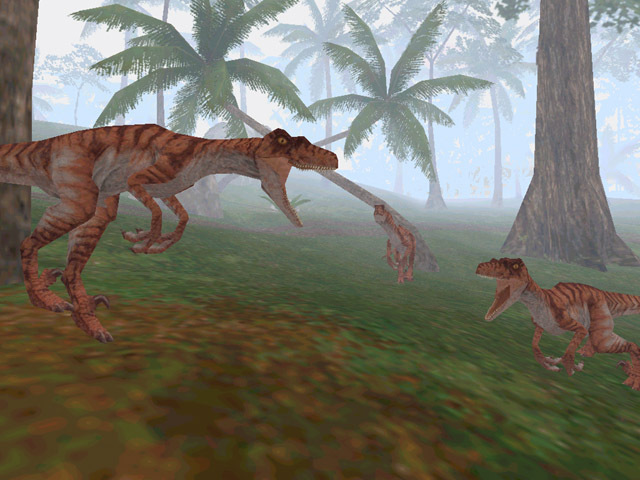 Everyone, including me, thought 2013’s edition of Jurassic Time (Annotated) was the final one. 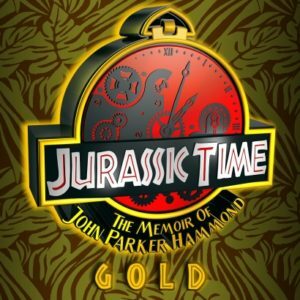 But it looks like since we got a 4th Jurassic Park film this year we may as well have a 4th edition of everyone’s favorite John Hammond memoir: Jurassic Time! The “Gold” edition is indeed the final one, for sure (unless we unearth pristine and uncut recordings of Attenborough’s dialogue). It removes all of the Thomas Hammond tracks from the previous release to give fans of the game a more authentic experience. You can still download the “Annotated” edition with those tracks in the archives and read up as to why they are gone from this edition. In their place are two brand-new intro and outro tracks meant to sell the idea that this all came from some old lost tapes laying around Hammond’s mansion. Otherwise all of the John Hammond tracks are identical to those from before; still in fantastic music sound quality and filled to the brim with appropriate sound effects. I can understand those not interested in this edition since it actually offers less than before. But trust me when I say that this, to me, is the definitive way to really listen to it. Anyone who wants to experience more of the story really needs to download the “Excavated” book edition that features the entire script with pictures in a scrapbook form. This has entire process of making all of these editions has been a labor of love for me, and I hope my final sendoff is one that will be enjoyed. Thank you all for your interest. The pleasure has all been mine. Click on the logo below to be taken to the site.